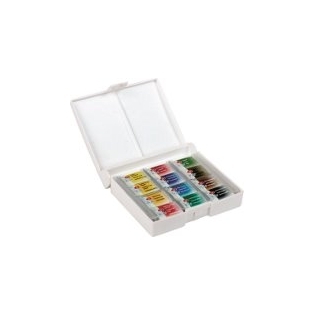 Extra-fine watercolour set White Nights. 12pans. The White Nights extra-fine artists' watercolour is manufactured with finely dispersed and lightfast pigments. The paint structure also comprises gum Arabic. This results in quality paint, giving artists full assurance when completing important artworks.